Professional football has seen numerous brothers that have come up against each other over the decades. 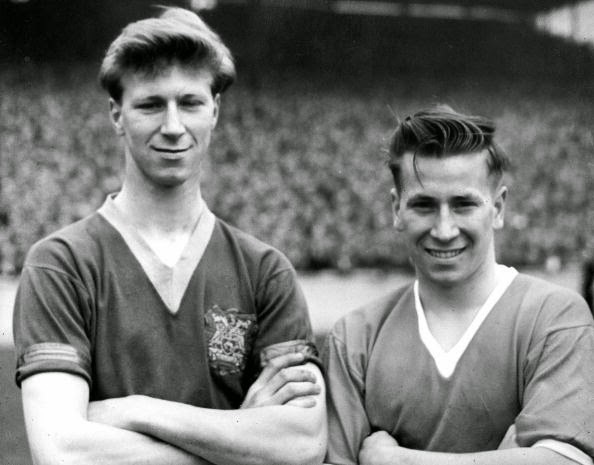 No article on footballing brothers would be complete without mentioning the Charlton brothers, with Sir Bobby Charlton of Manchester United often coming up against his big brother Jack, who was a rugged defender for Leeds United. The two brothers also played key roles in helping England to victory in the 1966 World Cup. Like the Charlton's, the Netherland's Ronald and Erwin Koeman also played together at international level, but in club football they came up against each other a few times for Groningen and PSV respectively. In recent years we've seen the Ivory Coast's Yaya Toure of Manchester City come up against his brother Kolo Toure, who now plies his trade for Liverpool, and the Palacios brothers Milton, Jerry, Johnny and Wilson, who have all played together for Honduras, while in some instances coming up against each other in club football. 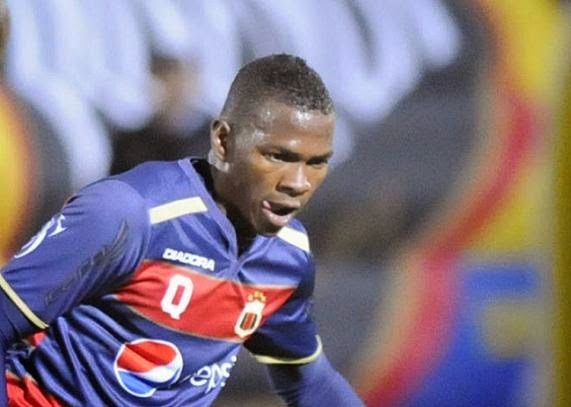 Although none of the players mentioned above have ever been accused of taking it easy on their siblings, none of them have ever done what SC Barcelona's Alex Bolanos did against his little brother Miller Bolanos of Emelec in this weekend's Primera A showdown in Ecuador. Caring little for the fact that his side were battling for the title in a two-legged play-off after drawing the first leg 1-1, and the small matter that it was his brother he was lunging into, Alex smashed into brother with reckless abandon in the ninth minute of their match on Sunday and was justifiably shown a straight red card. Emelec took advantage of being a man up and comfortably won 3-0 over SC Barcelona to win their second straight league title by virtue of a 4-1 aggregate win.